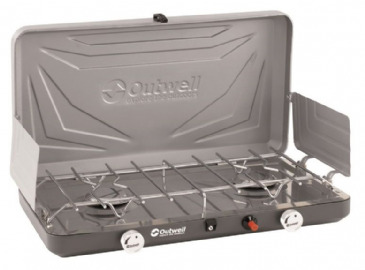 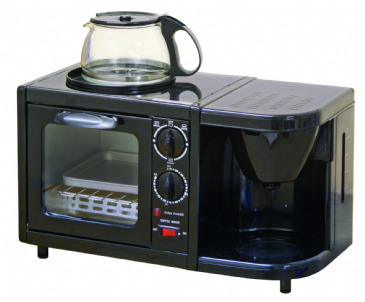 This twin hob and double shelf oven from from Leisurewize is perfect for those wanting a handy and reliable portable cooking appliance for camping or caravanning. 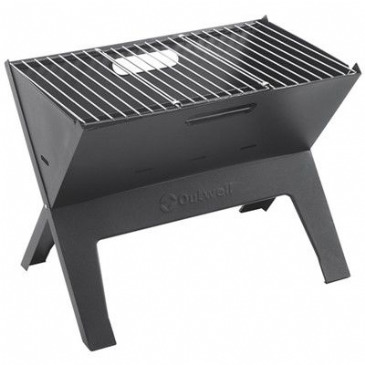 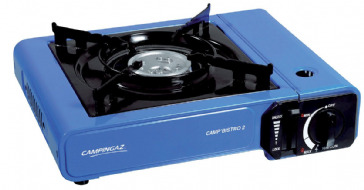 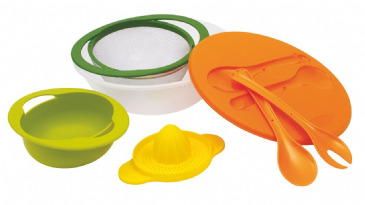 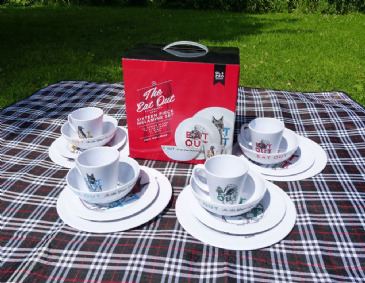 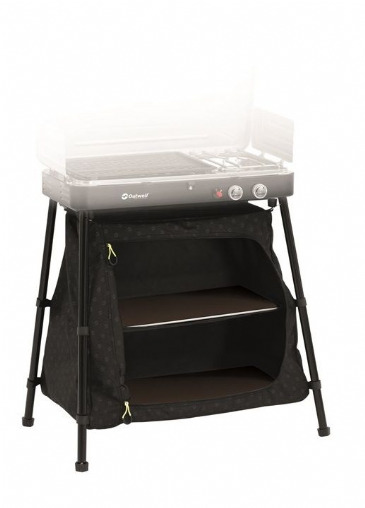 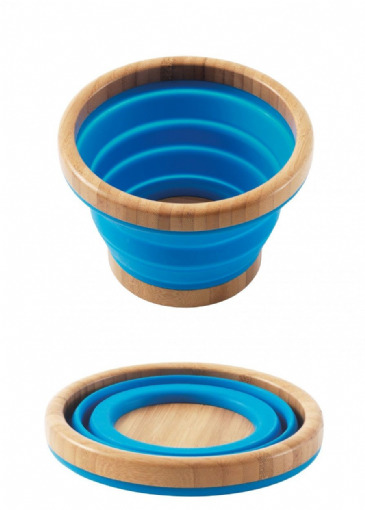 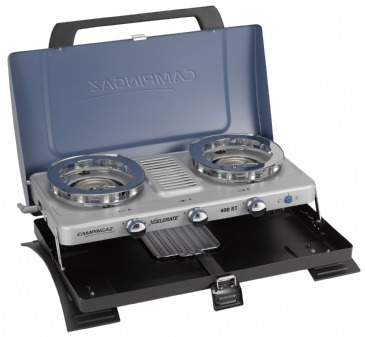 Its twin hob and double shelf can be used for many cooking tasks, whether you are camping or just in the garden. 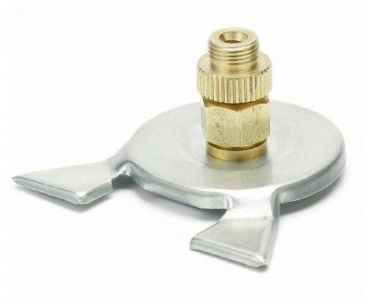 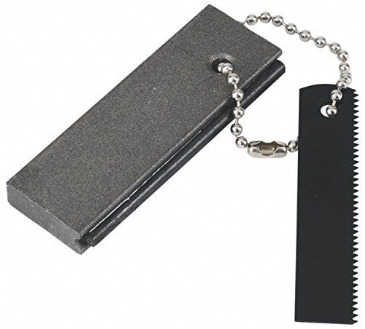 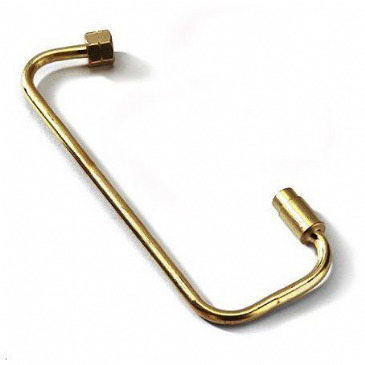 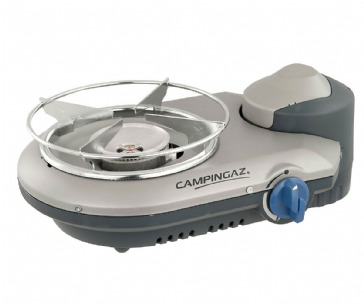 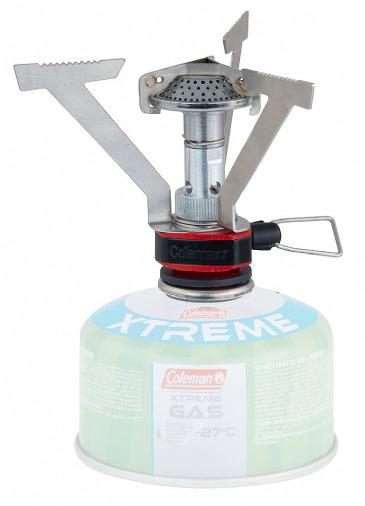 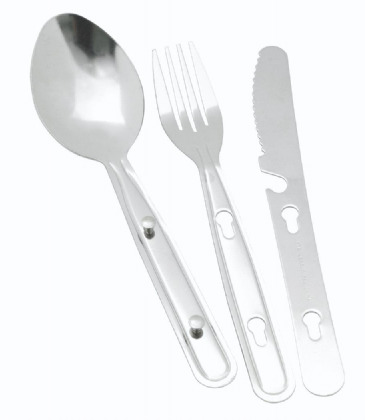 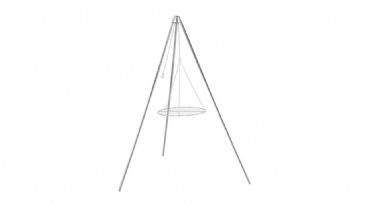 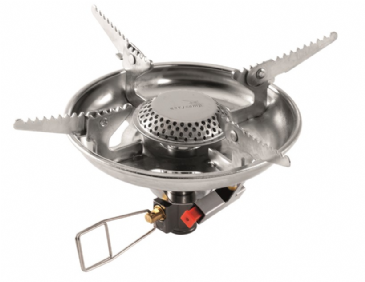 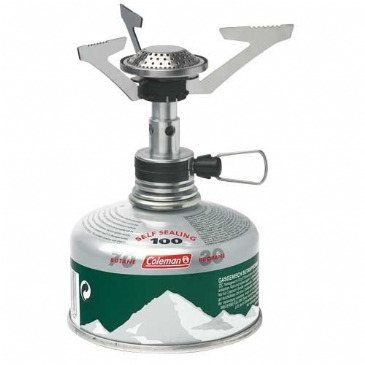 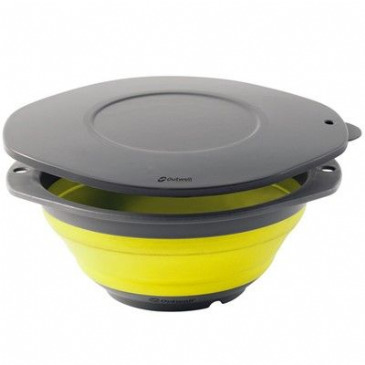 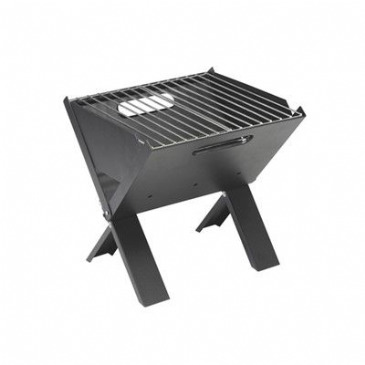 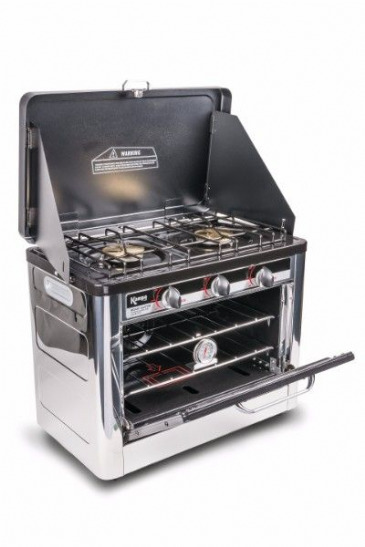 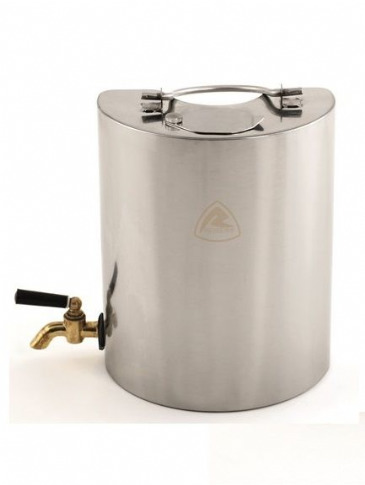 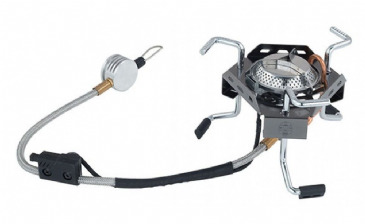 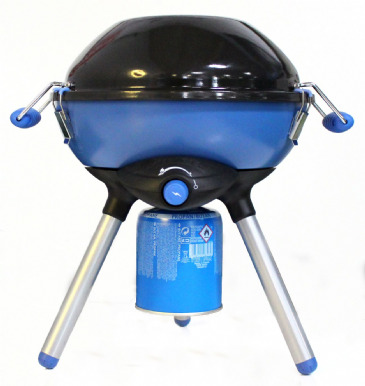 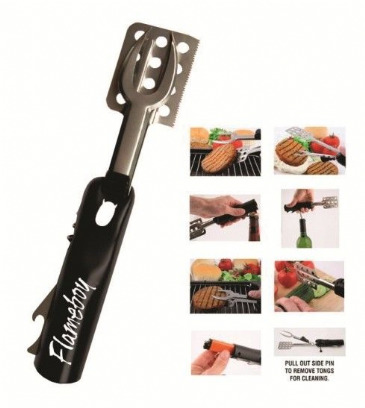 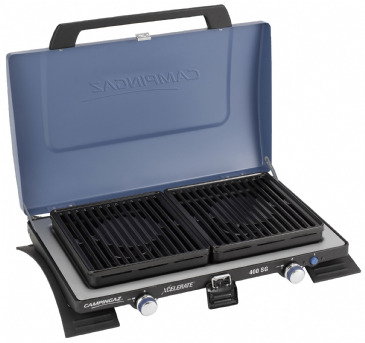 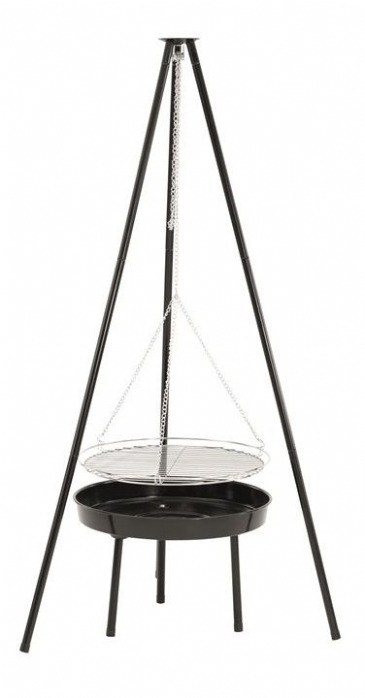 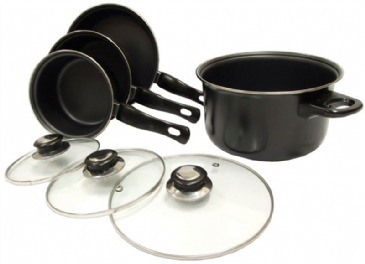 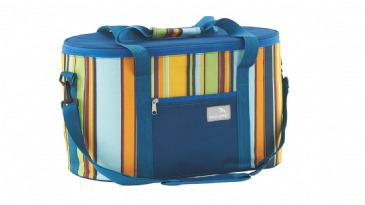 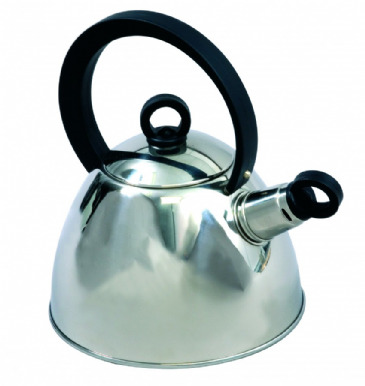 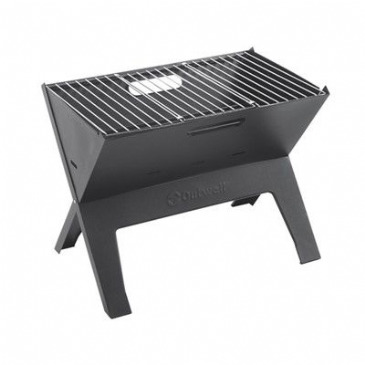 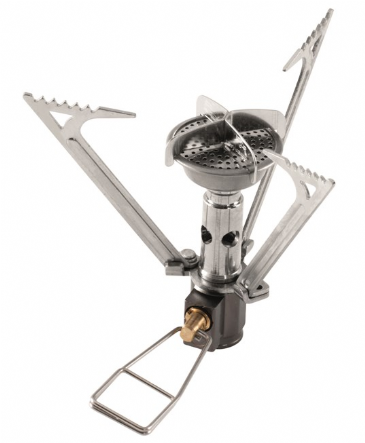 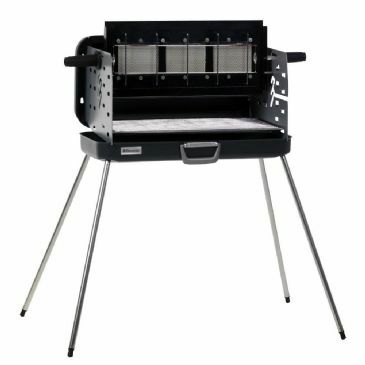 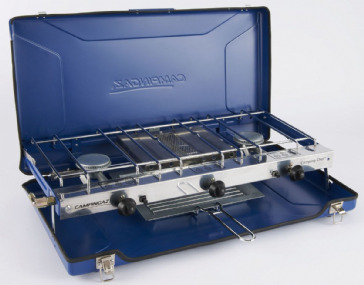 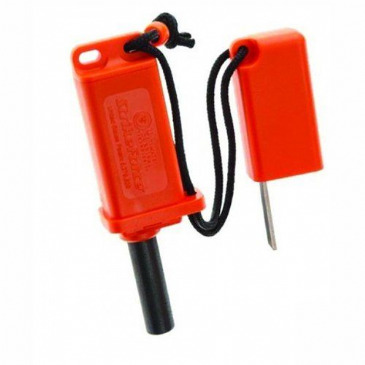 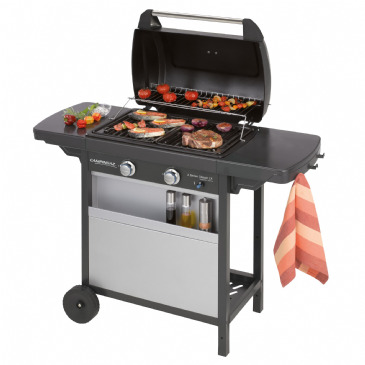 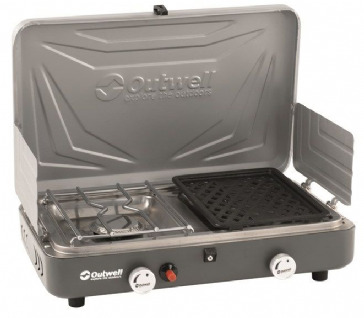 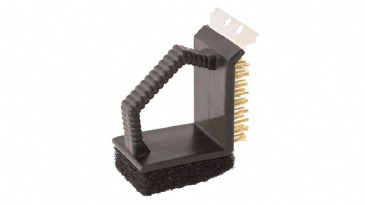 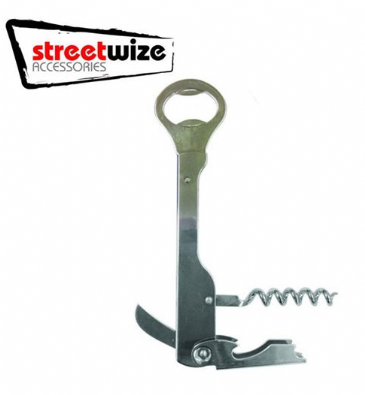 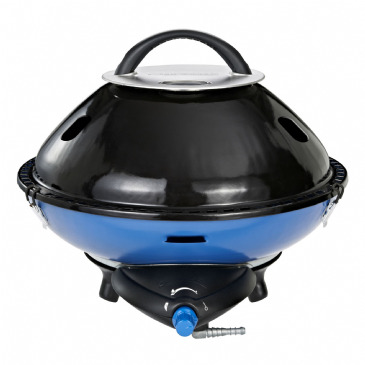 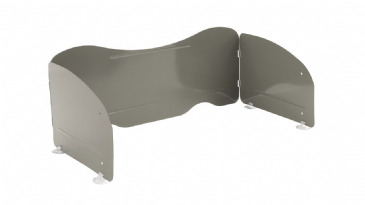 Its constructed from stainless steel and comes with neat carry handles to make it easier when transporting the cooker from the your motorhome or campsite. 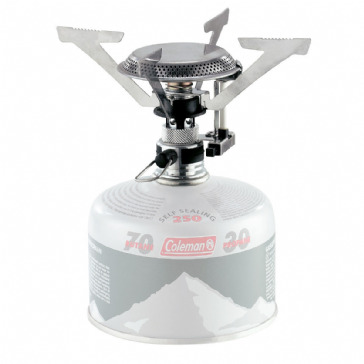 The simple dial operation allows you to easily adjust flame/heat levels and accompanied with the built-in thermometer it will ensure your food is cooked just right. 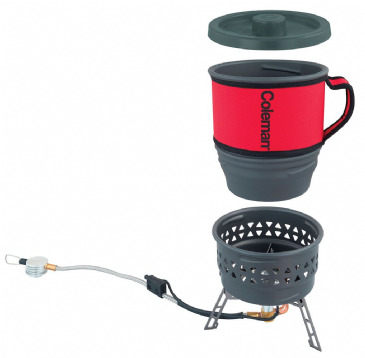 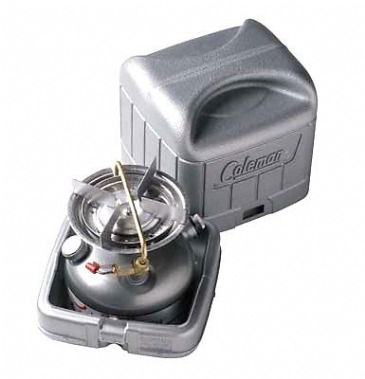 The portable kitchen cooker will connect to most calor as bottles.